action and stars, is the world of ‘real’ road racing. money, is why the racers pull on their leathers and helmets. elbow, fans almost within touching distance. driven by passion, not big business. Bruce Anstey, Ryan Farquhar and Conor Cummins do battle. commentary and analysis explain every detail of every race. 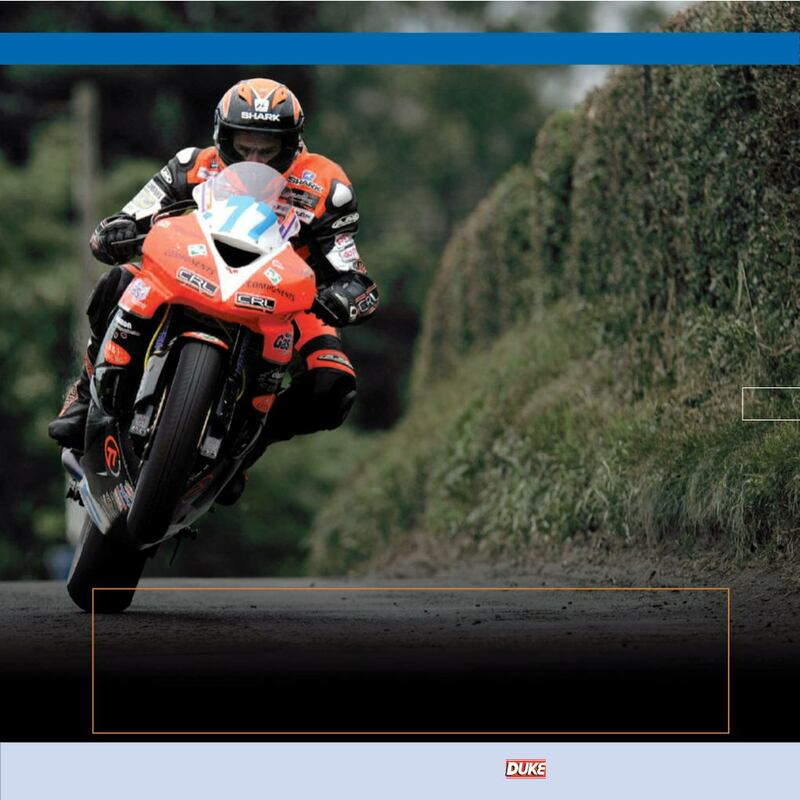 Ulster GP, Cookstown, Southern 100 and more.